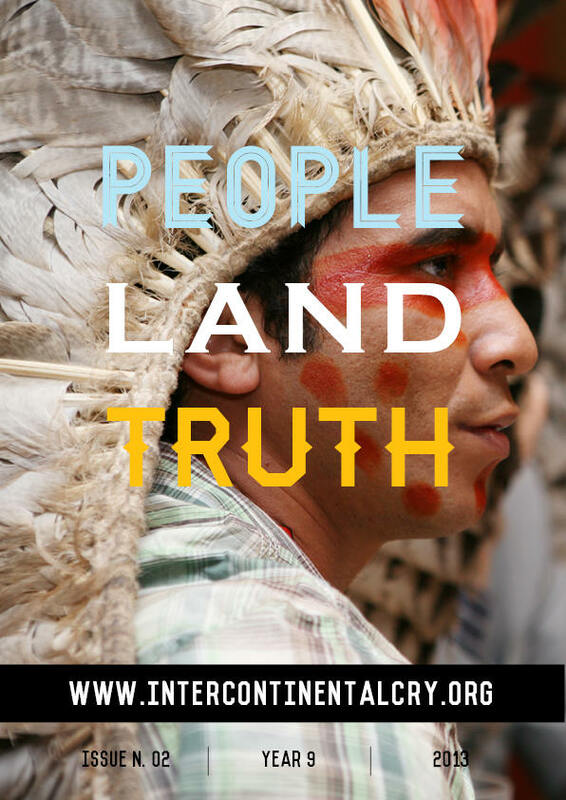 People Land Truth 2013 offers more than four dozen articles, including Russell Diabo’s influential essay on Harper’s assimilation plan, Jay Taber’s comprehensive analysis of the emerging anti-indian movement in the United States, and Jeff Conant’s enlightening interview with Pedro Hernández Luna and Miguel Sanchez Alvarez concerning el lekil kuxlejal (living well). Each article has been carefully reviewed, revised, updated and expanded so that you can get the most of it. – 158 pages, 21.0 x 29.7cm (8.27 x 11.69 inches). – Print version delivered from Canada.